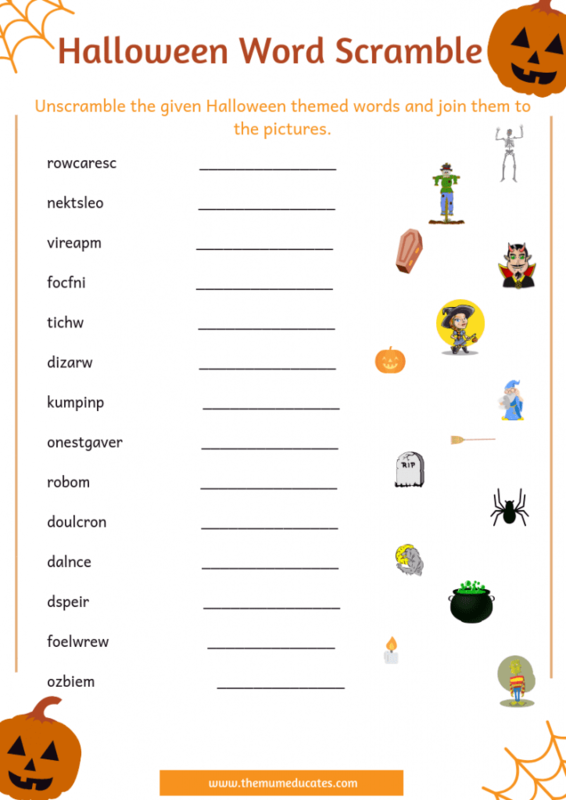 Print this amazing Halloween word scramble to keep kids hooked. 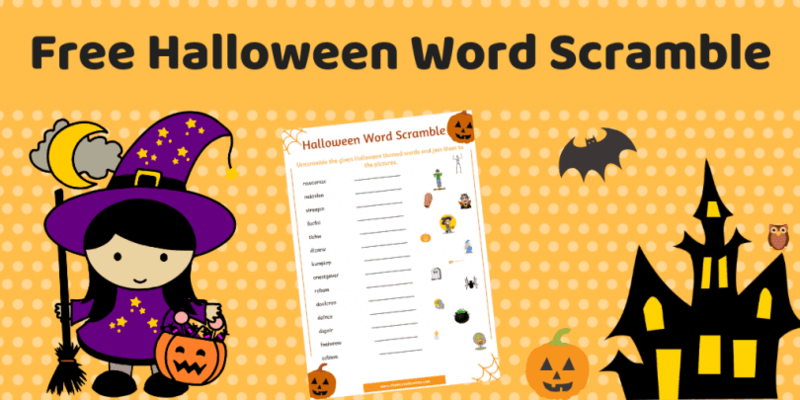 Unscramble the jumbled up letters and make a Halloween themed word. 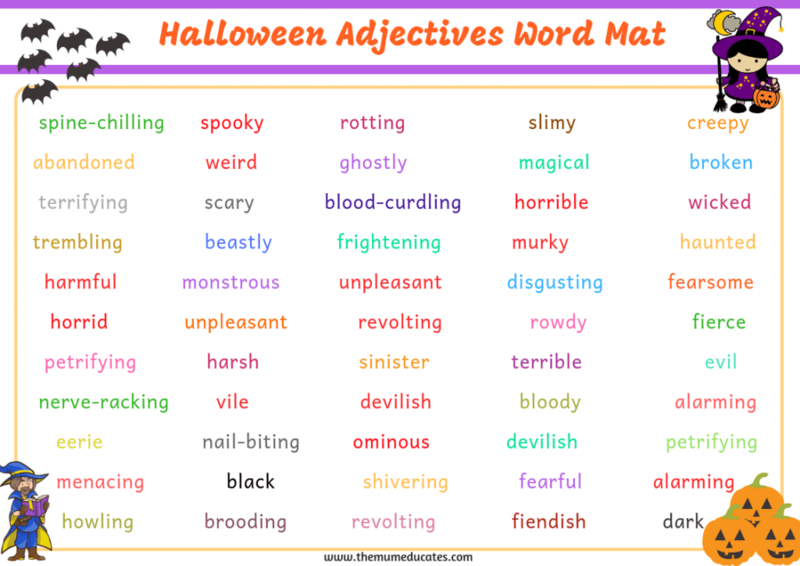 Click on the image to print your free word mat now. 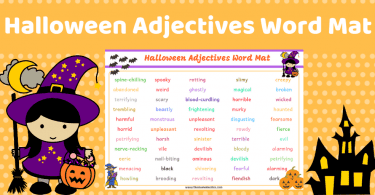 Our simple word mat features some key adjectives to create the spooky atmosphere or setting in children writing. 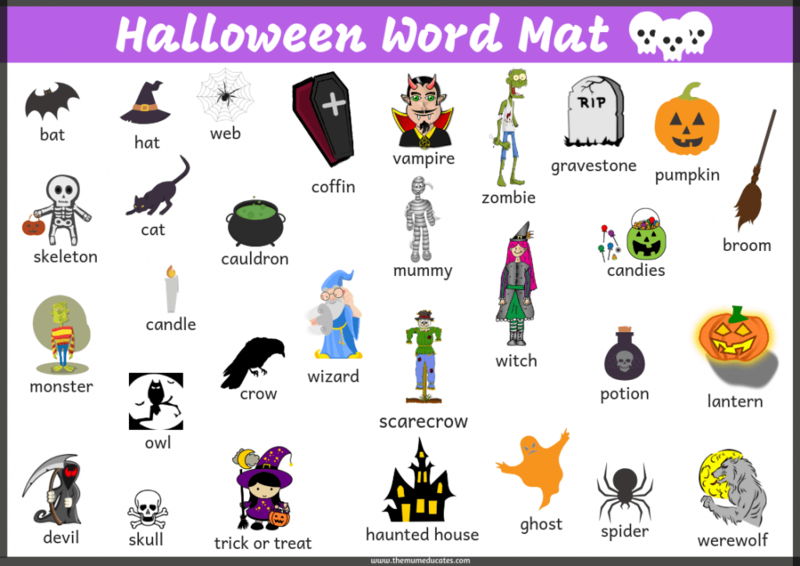 The word mat provides the key vocabulary for the Halloween topic. 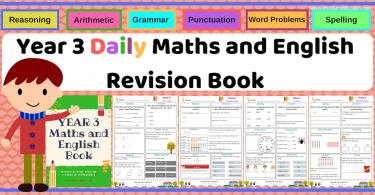 It will be useful for children as a hand on prompt and spelling reference during independent writing tasks.